The holiday cottage of "Tan Y Barn Cottage" can be found in Brynteg in Gwynedd. Tan Y Barn Cottage can sleep 4 people with 2 bedrooms to sleep your holiday party. Tan Y Barn Cottage has a bedroom makeup of: Two bedrooms: 1 x king-size double, 1 x twin. Shower room with walk-in shower, basin, and WC. 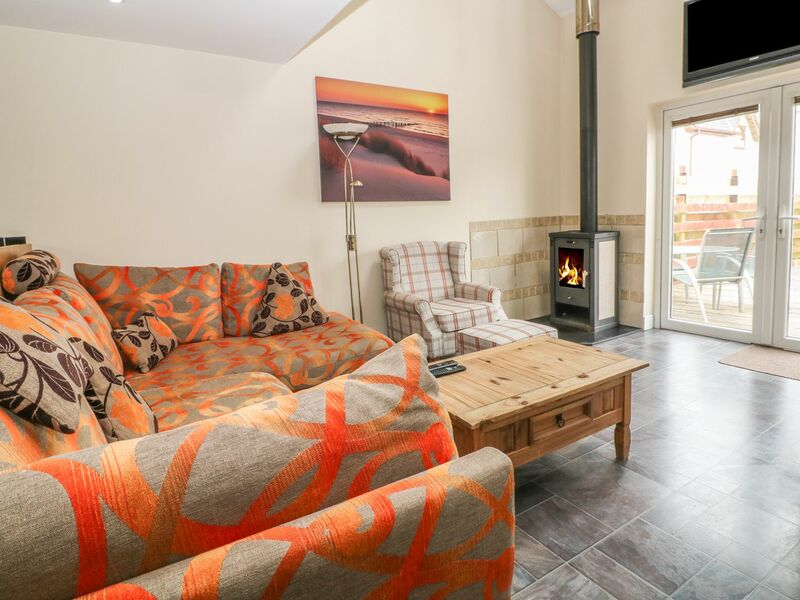 Open-plan living area with kitchen, dining area and sitting area with woodburner. A family sized holiday cottage near Brynteg, Tan Y Barn Cottage could be the one for you. These are the reviews for Tan Y Barn Cottage. There are 7 reviews. We stayed here for 3 nights in June. Pros are the cottage is in a good secure location, very comfy and clean. Good WiFi connection. Chickens roaming free which is quite nice (very friendly) and the owners had left us fairy liquid, milk, tea, coffee etc which was a lovely touch. They also sell their chickens eggs at the front of the property! Beach and pub close by - beach is immaculate. Tasty fish and chip shop. I personally felt a little close to the owners as their house is literally next door and I usually like to be a bit further away but they didn’t make us feel unwelcome or as if we were being watched. Cons are the tele signal drops so you have to retune it every day, the hot tub is very clean but we weren’t able to get it cooler than 40 degrees the whole time so it was very hot in there (may have just been us not working it properly but we were pressing the correct button), the shower isn’t brilliant but does the job. Overall a nice stay, would stay again. Just back from a wonderful stay at this charming barn conversion. The owners have done a fabulous job giving this property everything you could need. The double bed is extremely comfortable, just what's needed after a day out in the countryside. The new hot tub outside is ideal for relaxing whilst star gazing on a clear night. 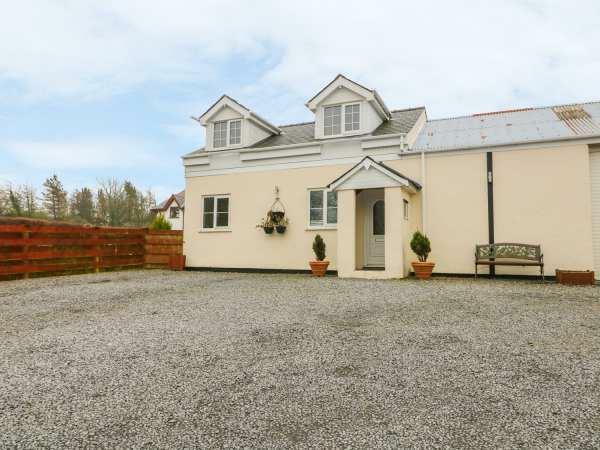 The property is ideally situated to access the beautiful nearby beaches and walks. Highly recommended and we will return. The owners live next door and normally I wouldn't choose to be so close, but in this case we found Barry to be very friendly and helpful. The cottage is light and airy and we felt quite relaxed and at home right away. The hot tub is new and great after a day out in the surrounding countryside with a lovely beach close by. The chickens are the friendliest I have ever seen and would be a bonus for little children to enjoy, I am sure. We hope to spend some more time there again very soon. If you're looking for other cottages around Tan Y Barn Cottage, we've got some cottages below which may take your liking. There are 108 cottages within 5 miles of Tan Y Barn Cottage - and they have reviews too.